The true meaning isn't found in the glitter and gifts--it's found in a place of honor in most Christian homes: the Christmas crche. Francis of Assisi first recreated the scene of the Nativity nearly eight hundred years ago, but it has endured as a favorite holiday tradition. Small crches grace humble homes and ornate versions appear in grander homes--even the White House. 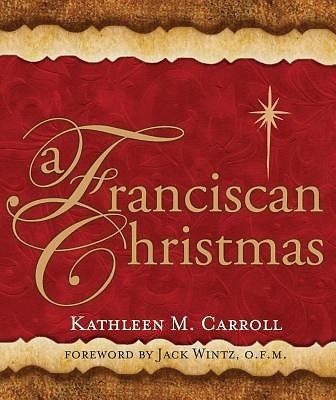 Each piece of the Nativity has its own story and meaning in Franciscan history and Christian spirituality. Take a closer look at the crche and learn why Christmas is central to Franciscan spirituality and how you can find a deeper meaning in the simplest of seasonal decorations.